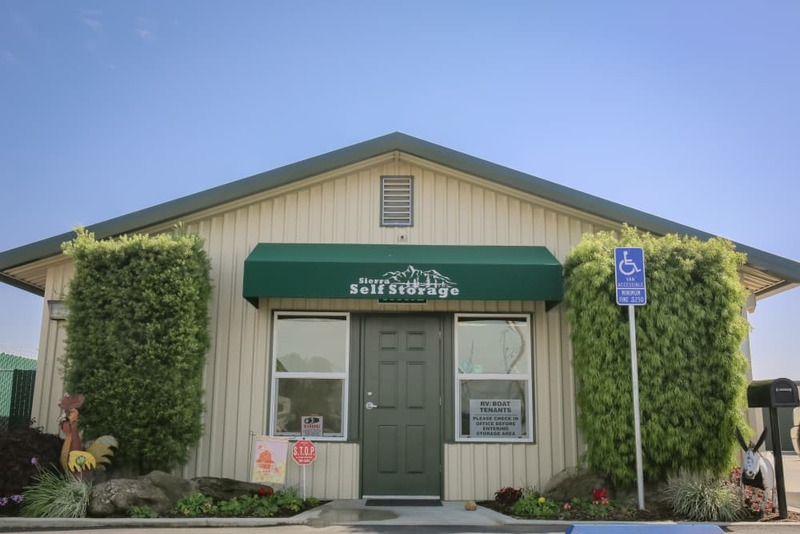 Sierra Self Storage offers a variety of convenient self-storage options for your personal or business needs. 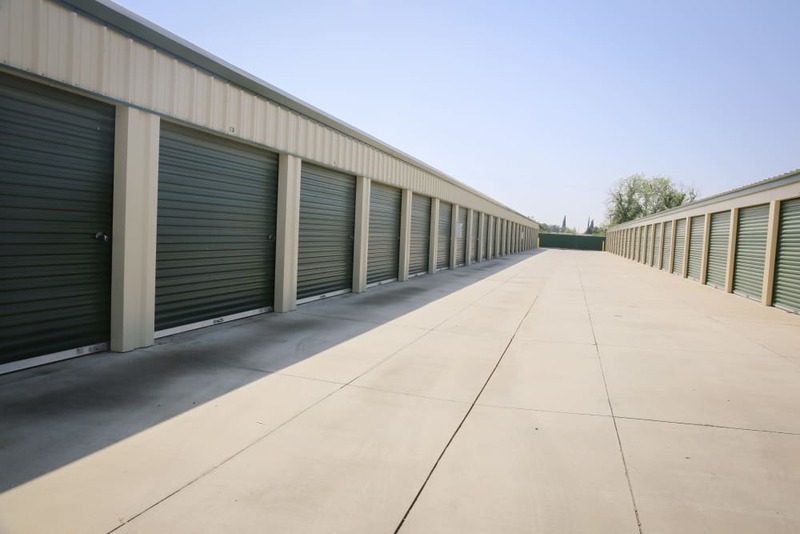 It is our mission to offer the best self storage spaces at a low cost. 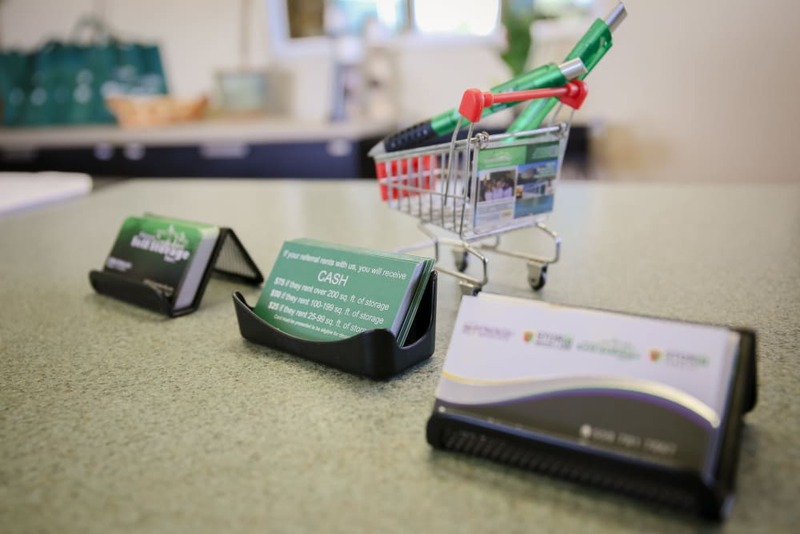 Most of all, we offer exceptional customer service keeping you happy. Moving in is stress free, there’s no deposit and we offer the best price. 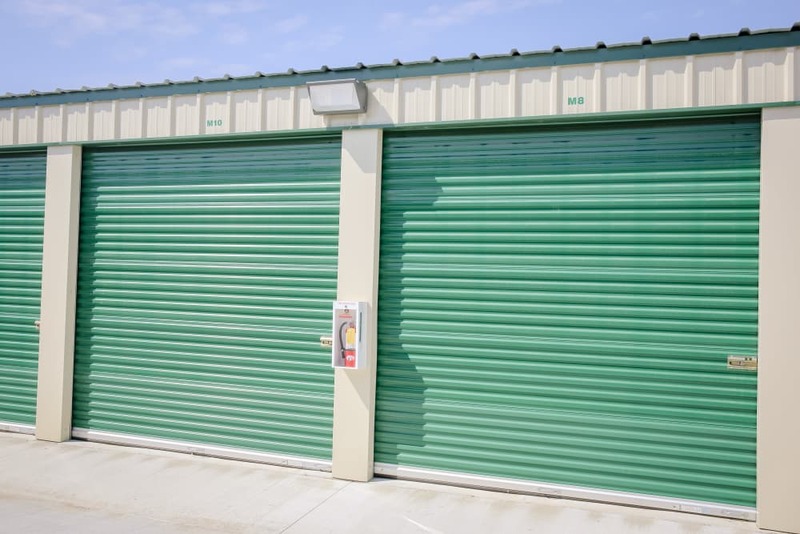 Sierra Self Storage provides the best security, a digital gate access that allows only valid customers through the secure gate system, recorded video surveillance cameras, and individually secured doors. Our professional office managers work to ensure that the facilities are always clean and that you are satisfied with our services. 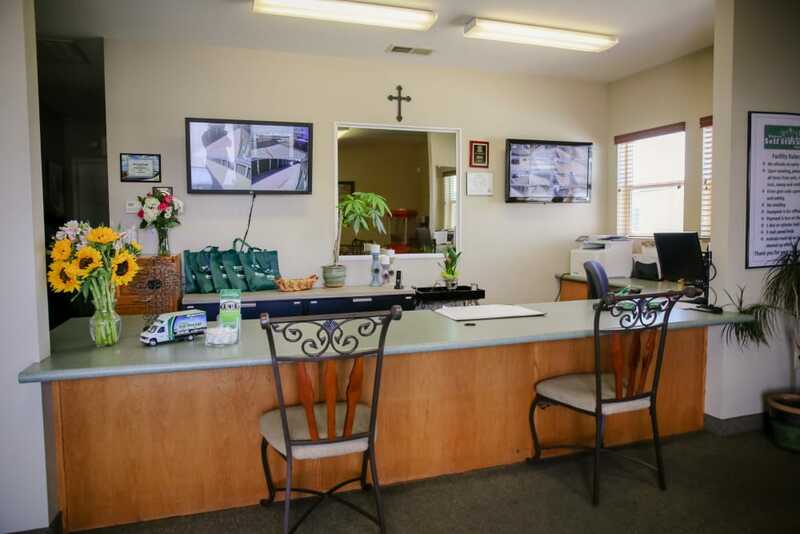 See what sets Sierra Self Storage apart from the rest! 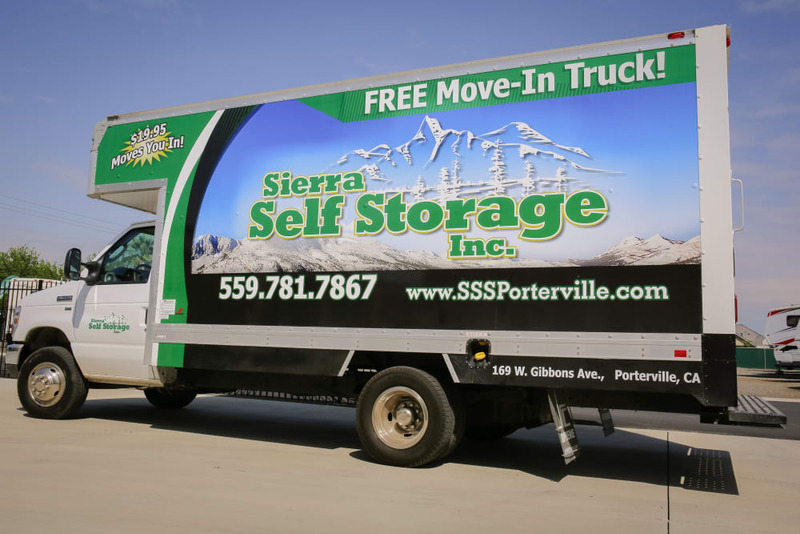 At Sierra Self Storage we offer moving truck rentals to make your move easier! 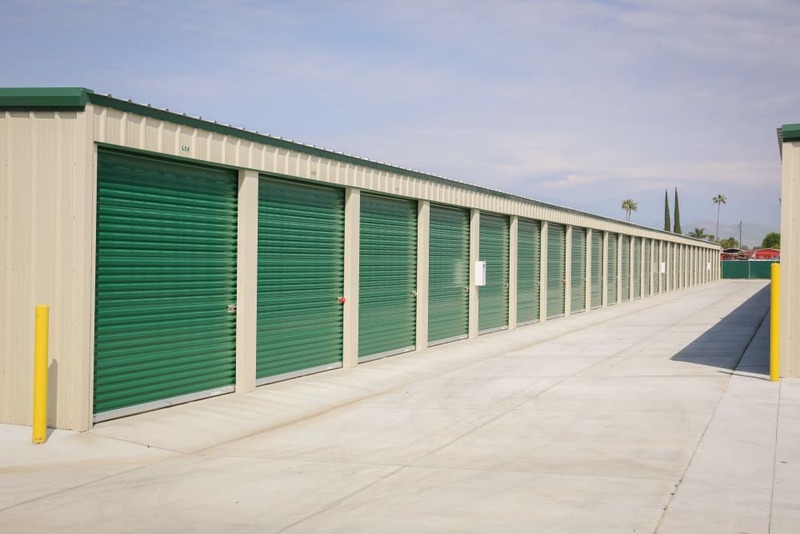 Whether you are in search of large storage, file storage, or just personal self storage for all your things, we have the storage solution for you. 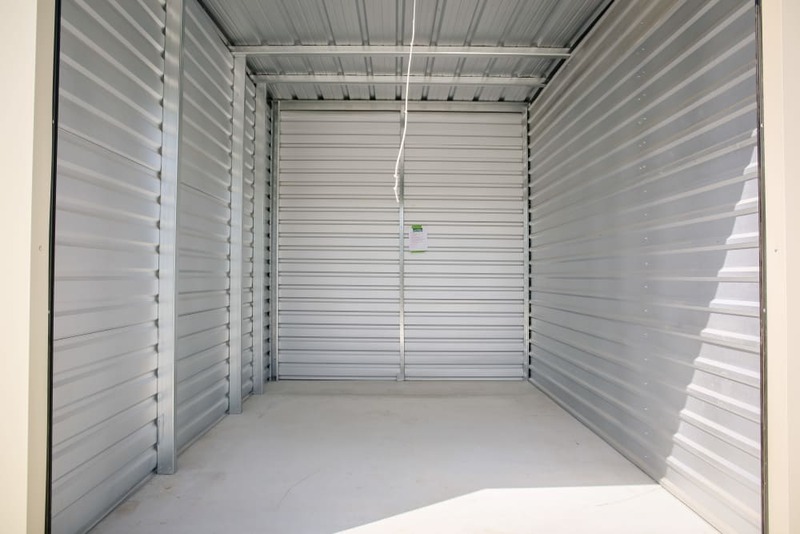 We know that there are other options when you are in need of a storage solution and we’ll work to make certain you are 100% satisfied with your decision. As one of the top providers in the US, we are dedicated to providing our customers with the most professional, safe and convenient storage service out there. 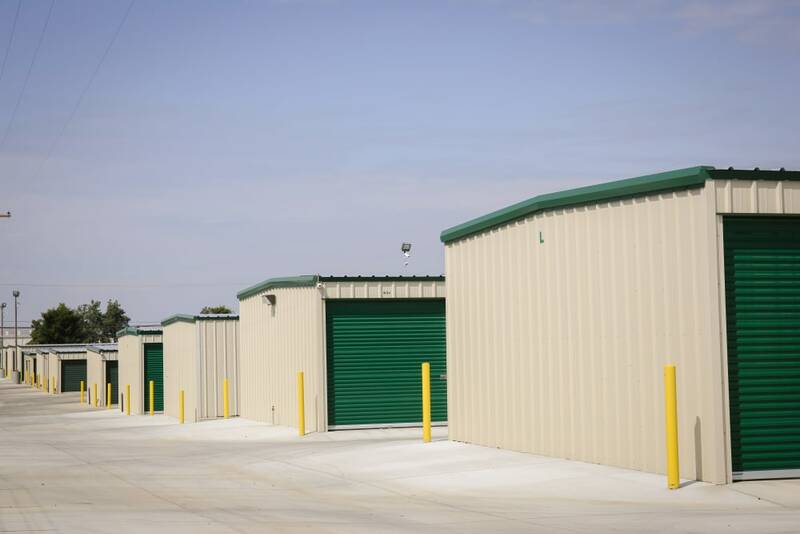 Sierra Self Storage offers one of the most convenient locations in Porterville. Just minutes from highways and other major streets, we make it easy to stop in on your way to work or after dropping the kids off at school.